The Be Loud! Sophie Foundation is holding its annual fundraiser to support adolescent and young adult cancer patients. The Be Loud! Sophie Foundation is holding its annual celebration at the Cat's Cradle this weekend in Carrboro. Be Loud! 17 honors the memory of Sophie Steiner, a Chapel Hill teenager who died of cancer in 2013. Proceeds from the two-day event help support adolescent and young adult cancer patients. Lauren Lux is the Be Loud Sophie Foundation's program director based at UNC Hospital's Lineberger Comprehensive Cancer Center in Chapel Hill. Rob Ladd is organizing much of the music for the event and plays in The Spressials. 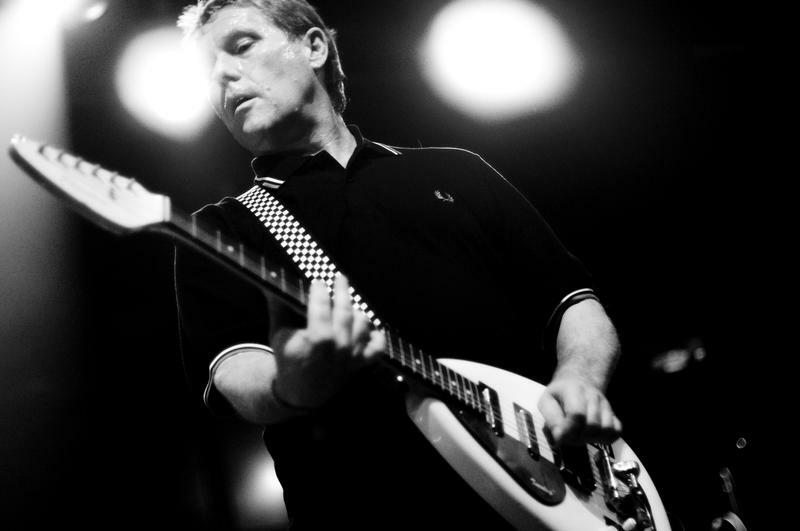 It's a one-off band that will headline Saturday night. Drivin' n Cryin' headline tonight. Lux and Ladd talk with Eric Hodge about the fundraiser, and the foundation's mission. The Be Loud! Sophie Foundation works to provide developmentally- and age-appropriate support and programming for adolescent and young adult patients in North Carolina, as well as their families. It also works with UNC to make hospital systems and policies better for young people living with cancer. The organization backs research initiatives about young adults with cancer. Grab your picnic blanket and round up the kids because it's time for the start of Back Porch Music on The Lawn at American Tobacco in Durham. 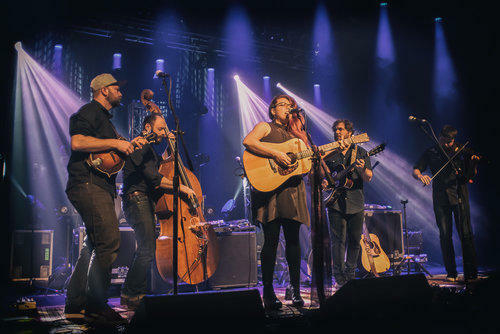 Thursday night Front Country rolls into town with their genre-busting brand of roots music. This is the first of eight in a series of concerts. 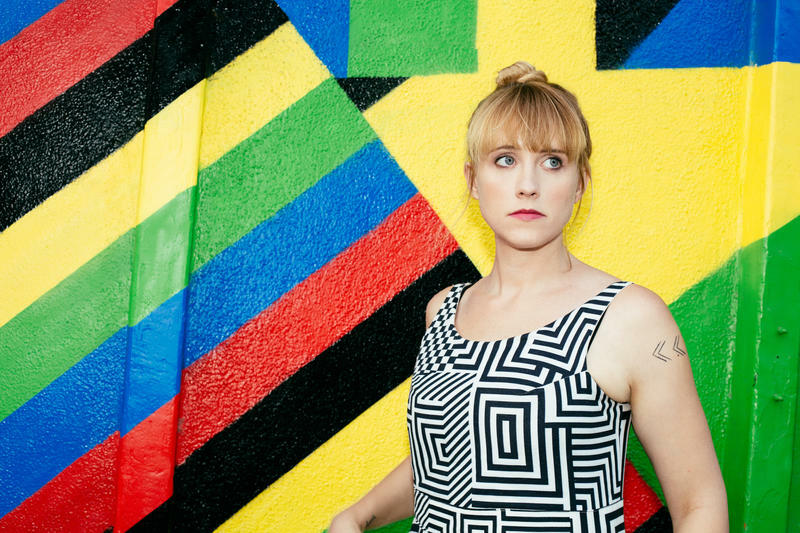 Musician Jenn Wasner of Wye Oak tells WUNC's Eric Hodge about her solo project, Flock of Dimes. Her new album is called, If You See Me, Say Yes. Jenn Wasner is best known as half of the Baltimore-based band Wye Oak. But for the past few years, she's been quietly working away at her own music under the banner Flock of Dimes.